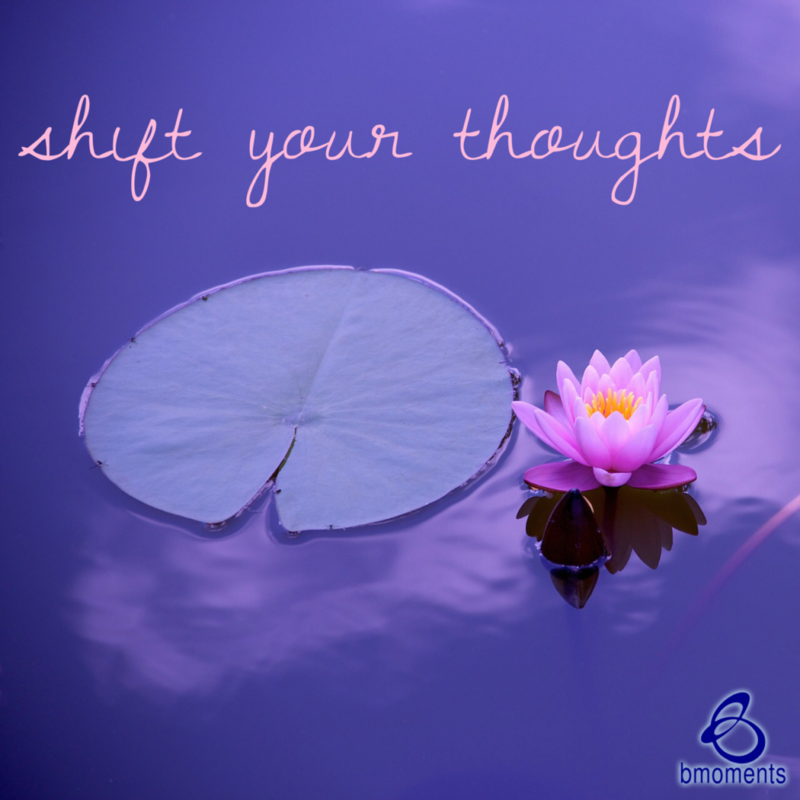 Today, I am thinking about what’s possible when we shift our thoughts and words. Recently, we talked about the importance of disallowing or rejecting negative beliefs. Specifically, we discussed the story of the wealthy woman the prophet Elisha would come to know. Later on, this woman would master how to disallow negativity to the extent that she would not even speak of it when she witnessed it with her own eyes. One day, the woman’s son was working outdoors when he became ill. A servant brought him to the woman, and she held him on her lap. However, around noontime, the Scriptures say he died. Without hesitation, the woman promptly laid her son’s body on the bed and immediately called for a donkey so that she could travel to see Elisha. Her husband questioned her about going at that particular time. She simply replied that all would be well. Her reply to all of it was, “It is well.” The woman seemed to have gained a keen understanding of the power of her words. So today, watch your thoughts and words. THANKS! Doing this is simple and takes inner strength! It IS well. Indeed, all is well and I will use this as my mantra today! I needed to hear this! As I continue to adjust to Archie’s death, his sons continue to focus on themselves and what they want from me. It is challenging to stay centered and not respond unkindly, but I do!